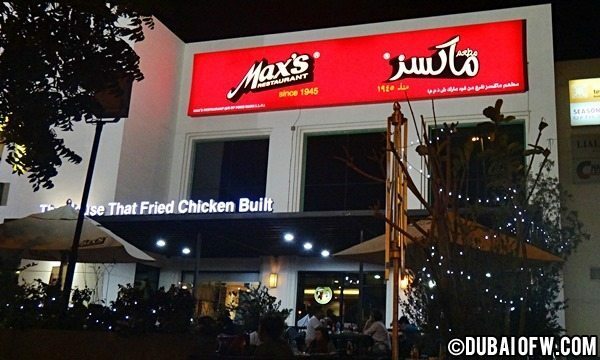 One of the known Pinoy restaurants in Dubai if you’re looking for that authentic Filipino cuisine is Max Restaurant which is located in Karama. 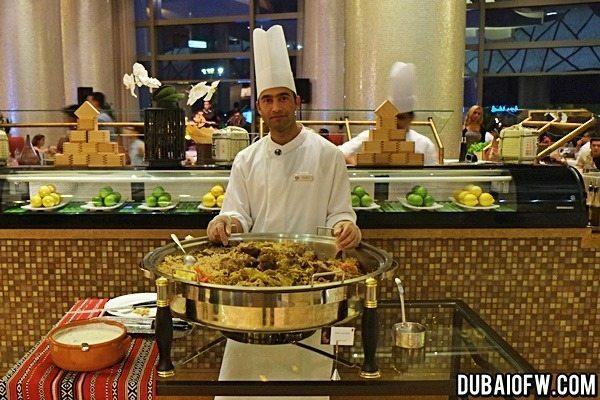 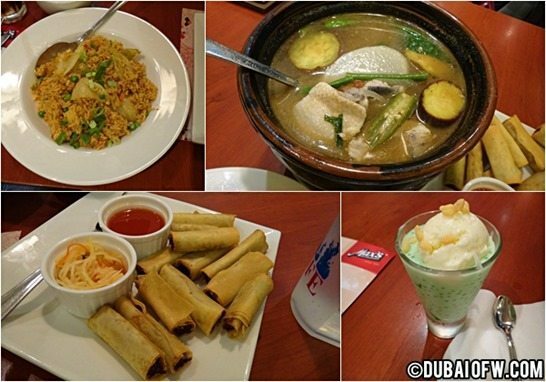 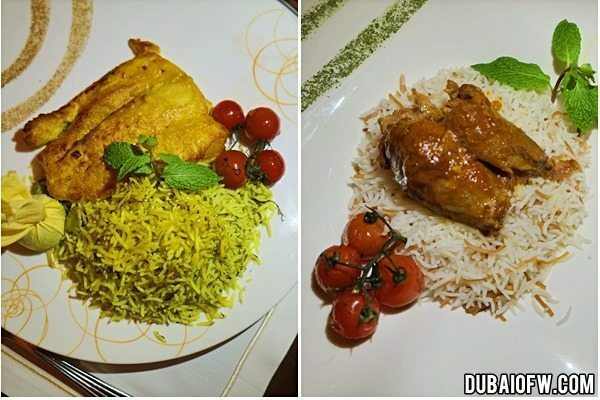 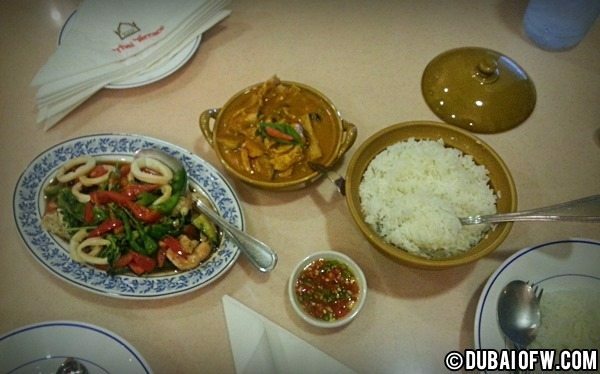 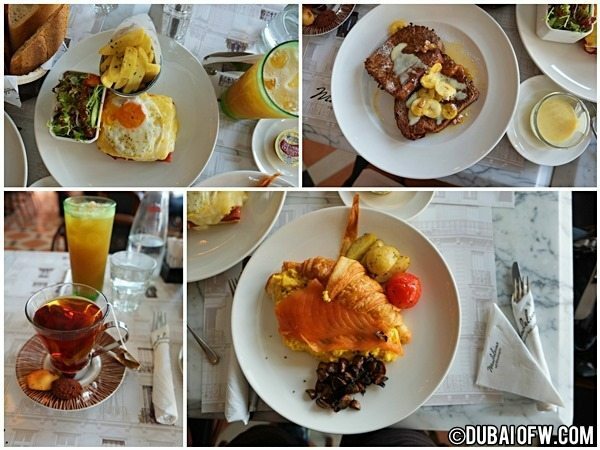 This is an easy go-to place when we think about having a good meal that offers a taste of the Philippines in the UAE. 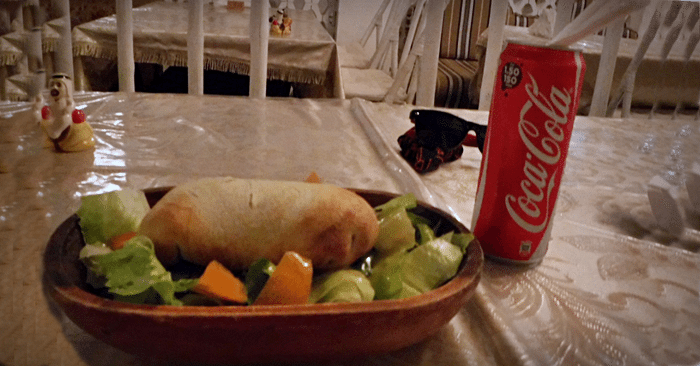 Located about 10 minutes walking distance from Burjuman metro station, you can ask people around to direct you where the Spinney’s is and walk towards the supermarket as it is just beside it. 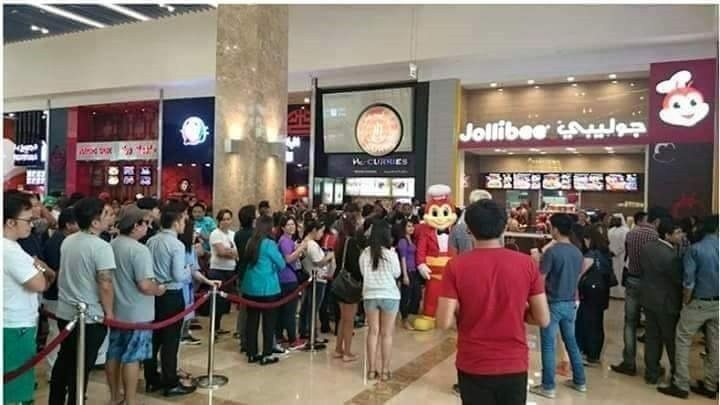 Fried rice, sinigang na bangus, lumpia shanghai! 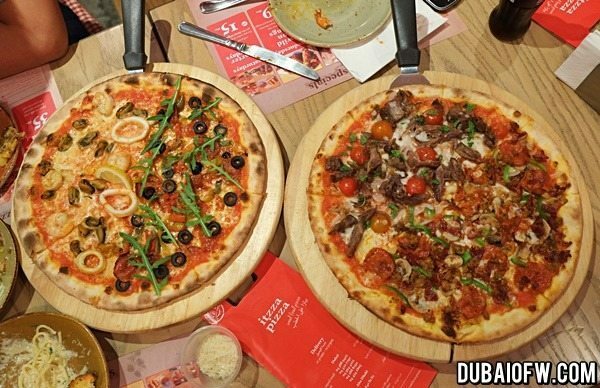 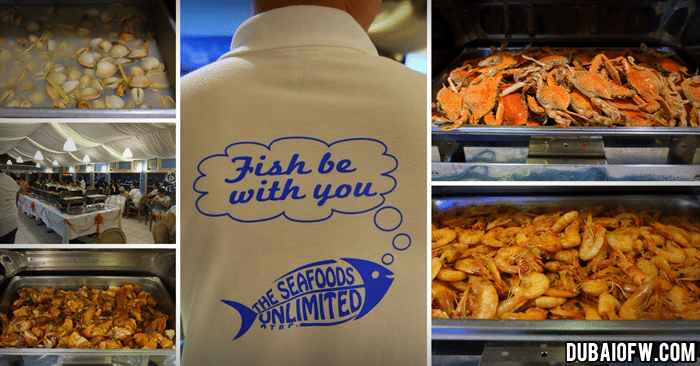 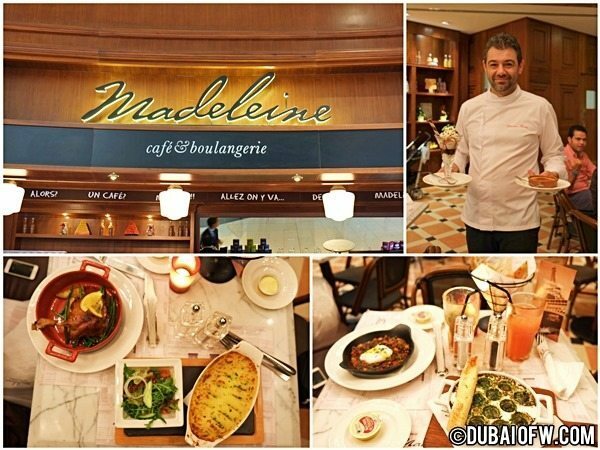 This restaurant has been in Dubai since 2011 and it going to the food place, you will see plenty of fellow Pinoys who are dining and chit-chatting. 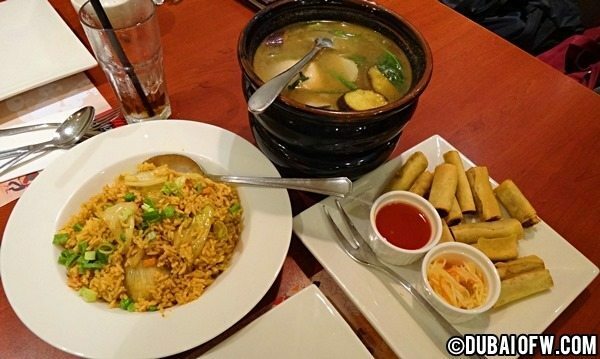 You will get that sense of Filipino community while you eat here. 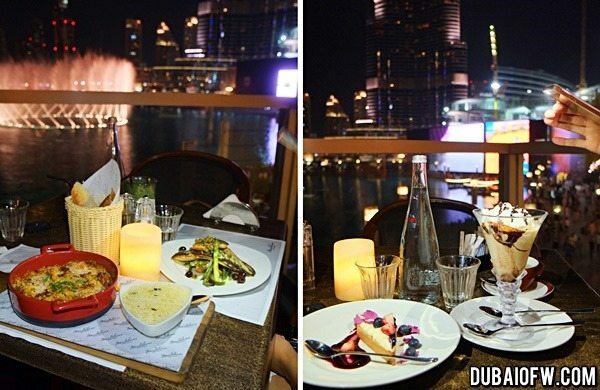 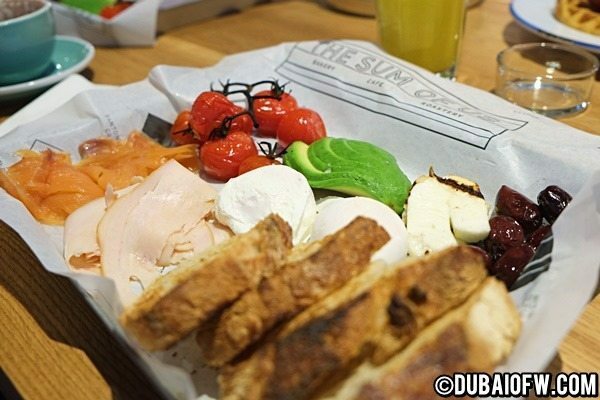 If you want to dine al fresco, you can choose to dine outside, perfect for Winter season in Dubai! 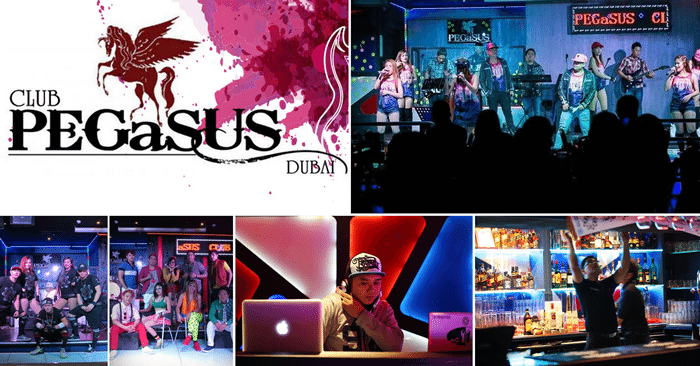 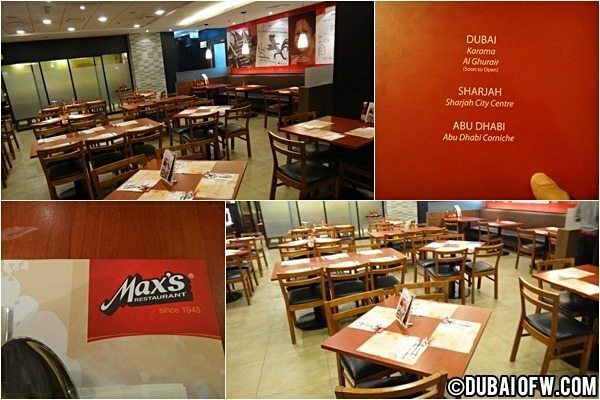 Max also has other branches in the United Arab Emirates. 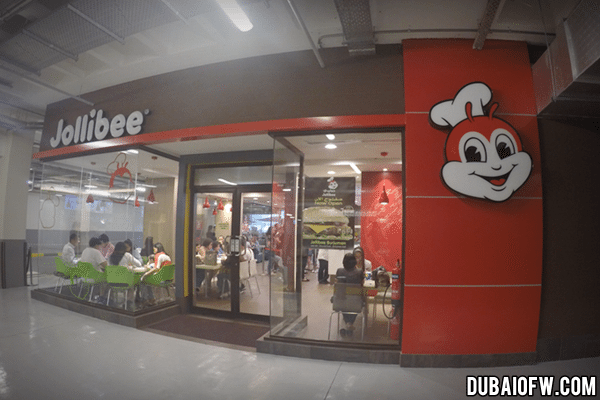 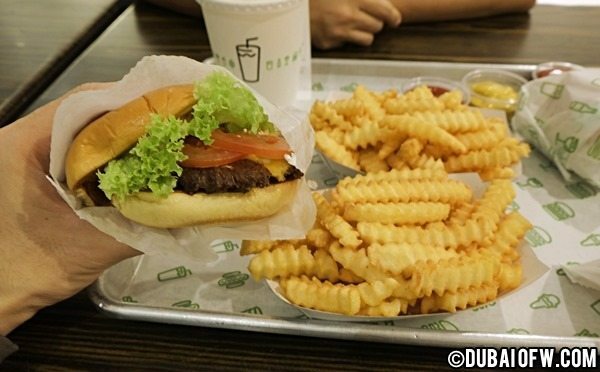 They have one in Sharjah and one in Abu Dhabi. 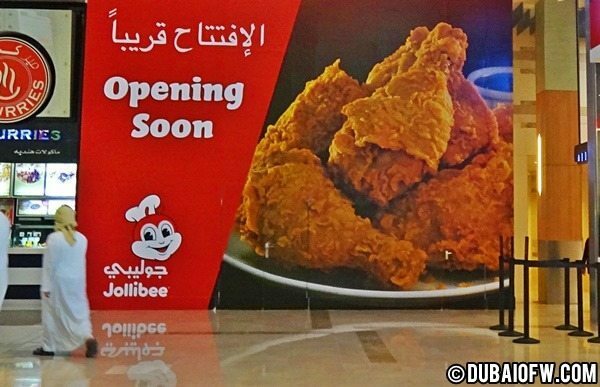 They are currently setting up another Dubai branch to be located in Al Ghurair but I’m not sure if it’s open now. 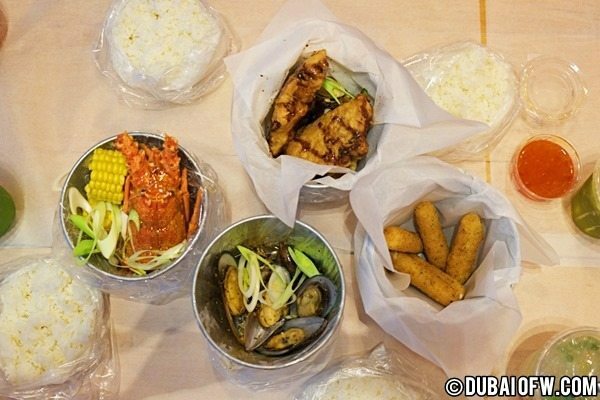 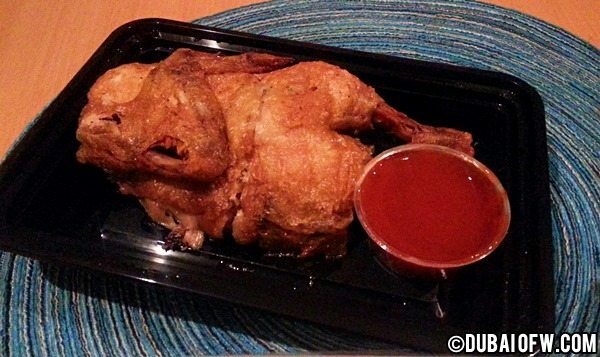 For Filipino comfort food, we can always rely on this foodshop to get us that quick fix. 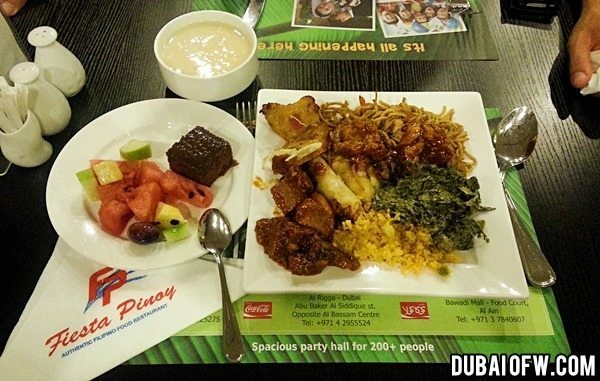 don’t forget their buko pandan dessert! 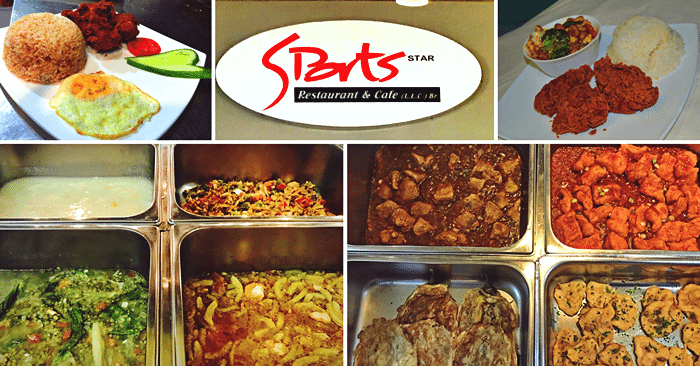 If you just want to dine at the comfort of your flat, you can just call for delivery as they do delivery orders as well. 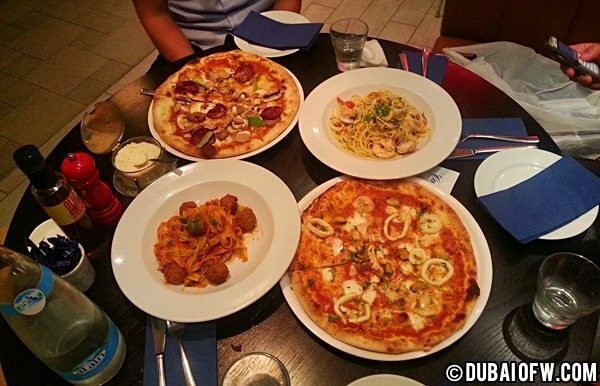 Phone number of their Karama branch is – 04 3257797.